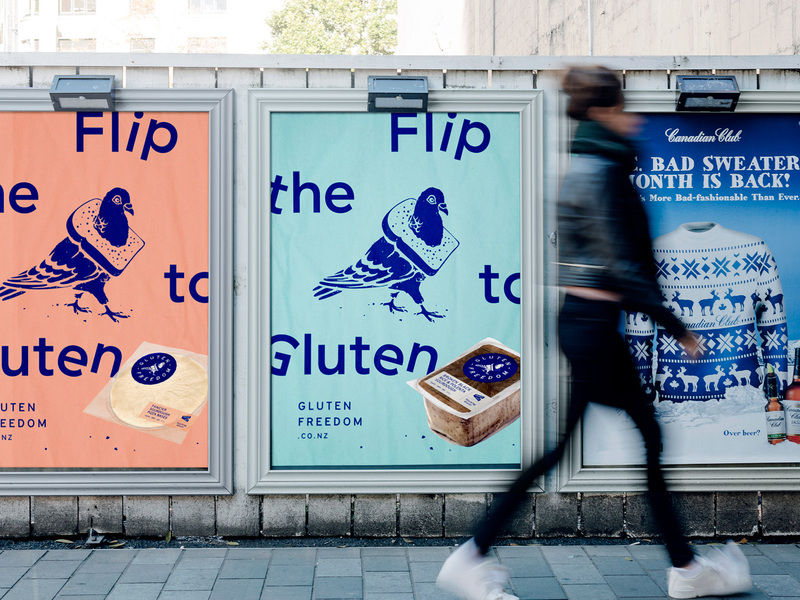 Flipping the gluten free bird. 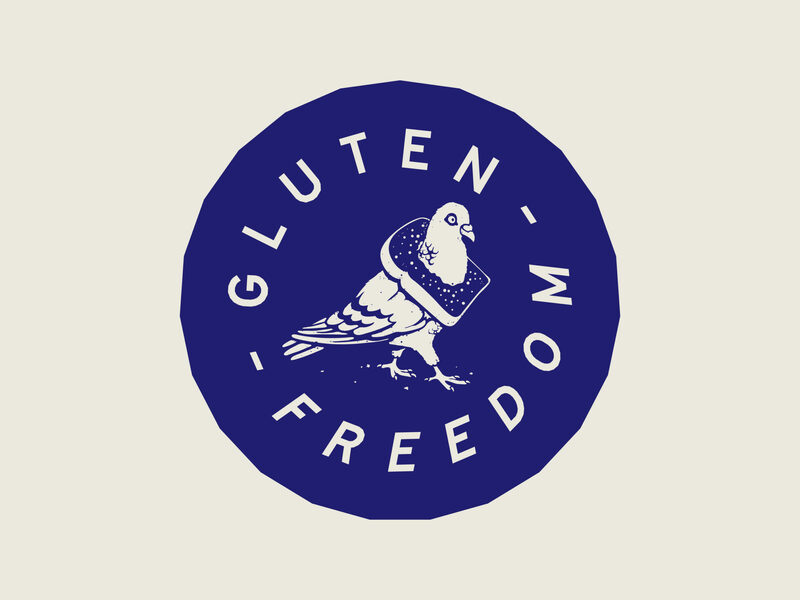 Venerdi has earned its place as one of New Zealand’s leading, go-to brands for GF, DF and Paleo bread products. 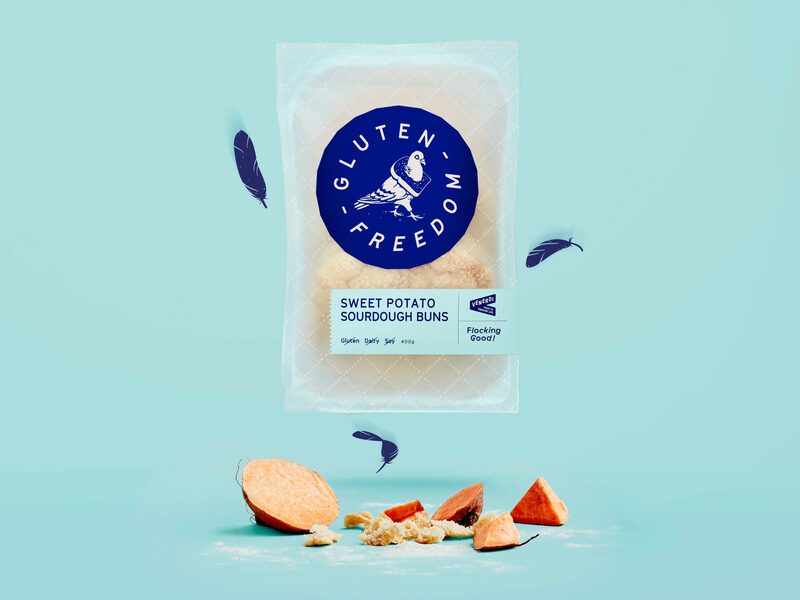 But instead of targeting only those with dietary requirements, they wanted to create a new range that was so delicious that foodies everywhere would love it. 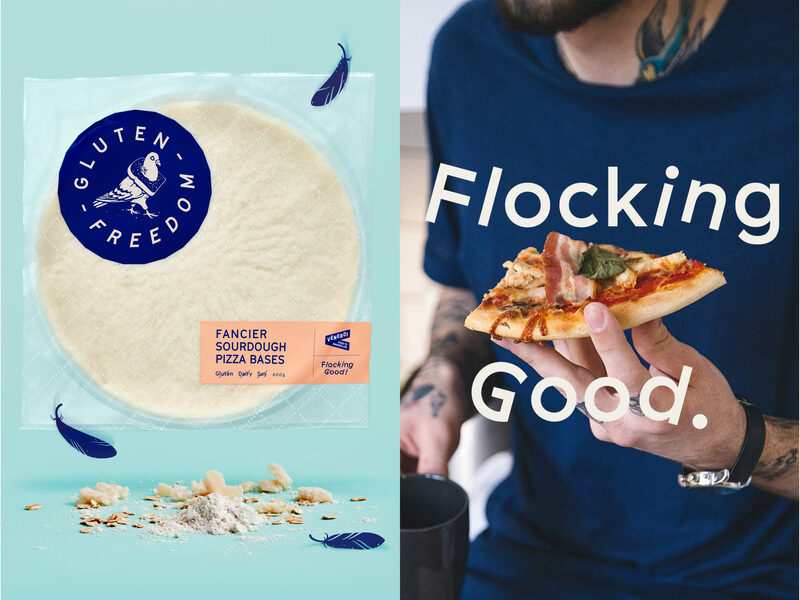 Having rebranded the Venerdi master-brand, focus turned to Gluten Freedom (GF), a family-focused brand offering gluten free breads. 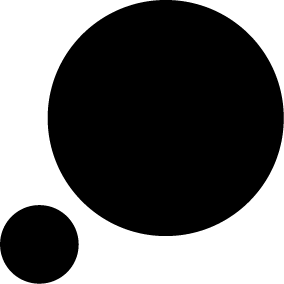 Due to Venerdi’s rapid growth, less attention had been given to GF. 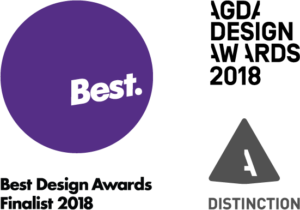 It was decided it needed rescuing with a better product range, and positioning as premium and artisan. This called for a complete revamp. 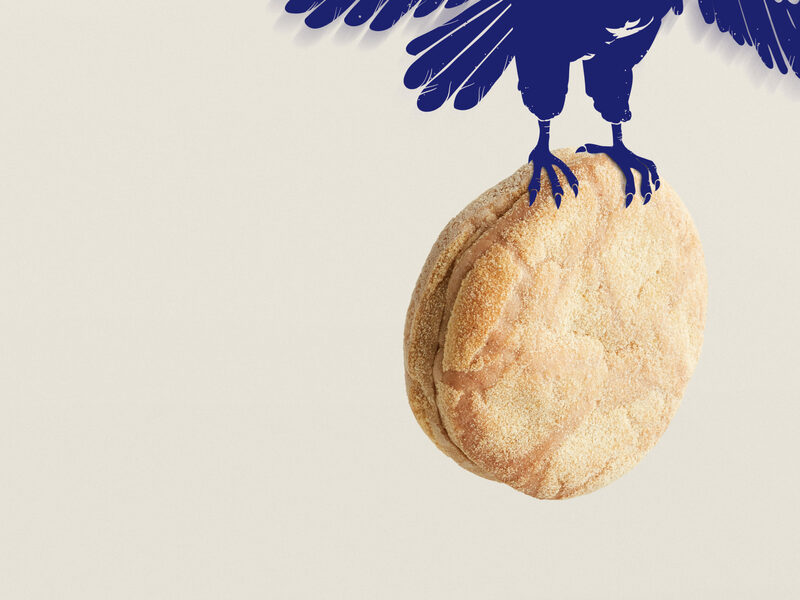 We created a bold new identity introducing the range’s new mascot – Pedro the Pigeon. 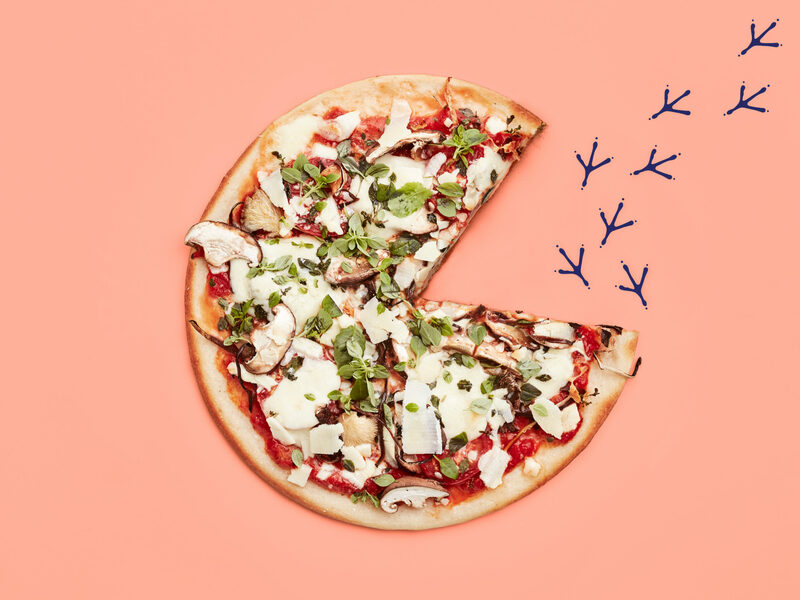 Inspired by the pigeons that flock to Venerdi’s bakery grounds, Pedro is a testament to that light feeling you’re left with. 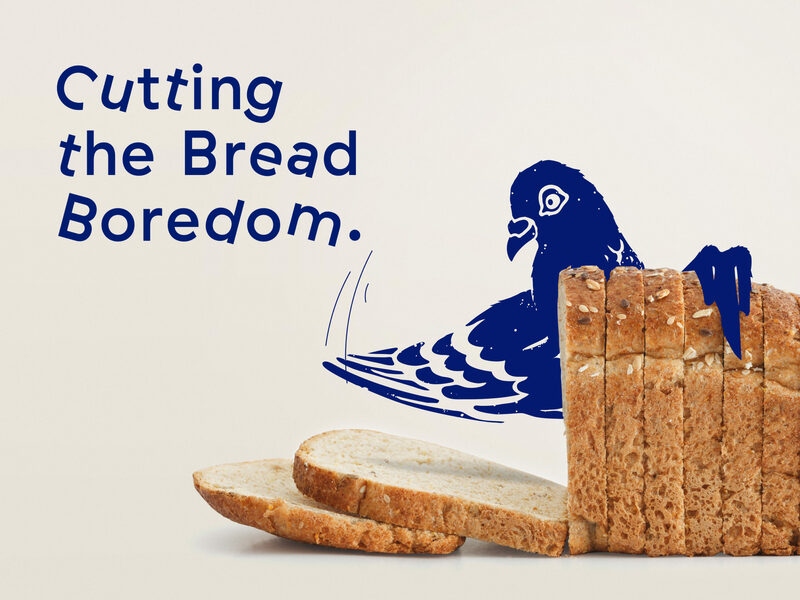 Plus, who could possibly be a better connoisseur of bread than a pigeon? 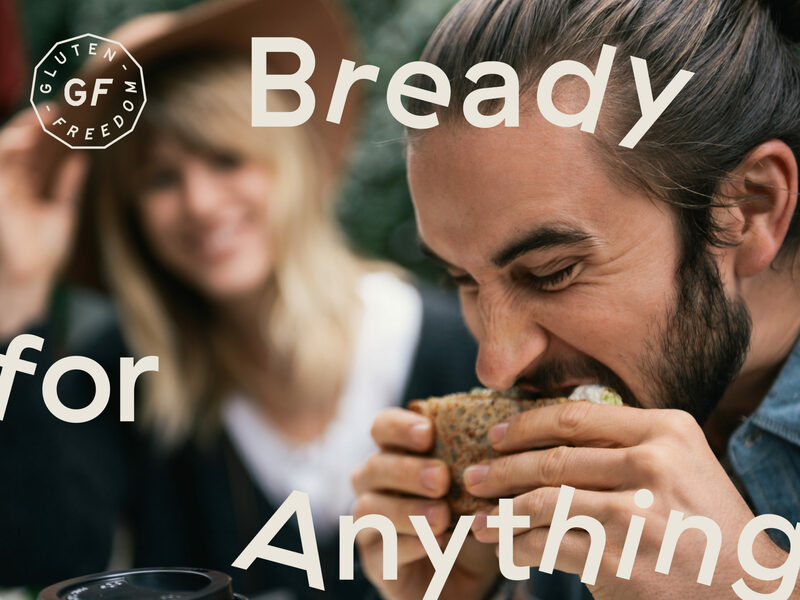 Research showed that purchasing in this category is increasingly driven by want, more than need. 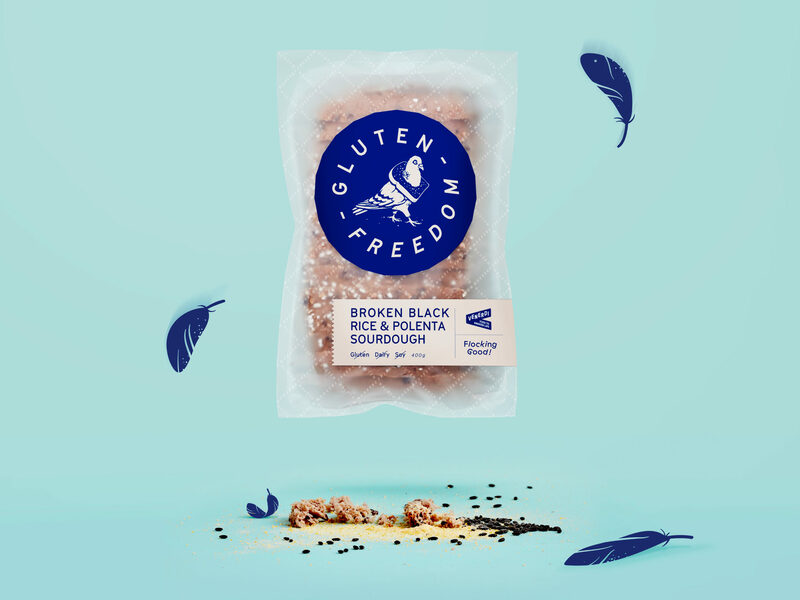 With a healthy dose of attitude and cut-through branding, we flipped the gluten free bird – setting GF free to create some flocking good bread!